Kicking off with a 75th birthday celebration of Josephine Richardson, Appalshop’s Women’s History Month series spotlighting Women of Appalshop is very close to home for us. But our next feature leads to Texas. Anne Lewis came out of a movement to make media that creates opportunity for social change. She has made documentary films (always with limited resources) since 1970. Her many years at Appalshop left a footprint still impacting and inspiring Appalshop artists today. 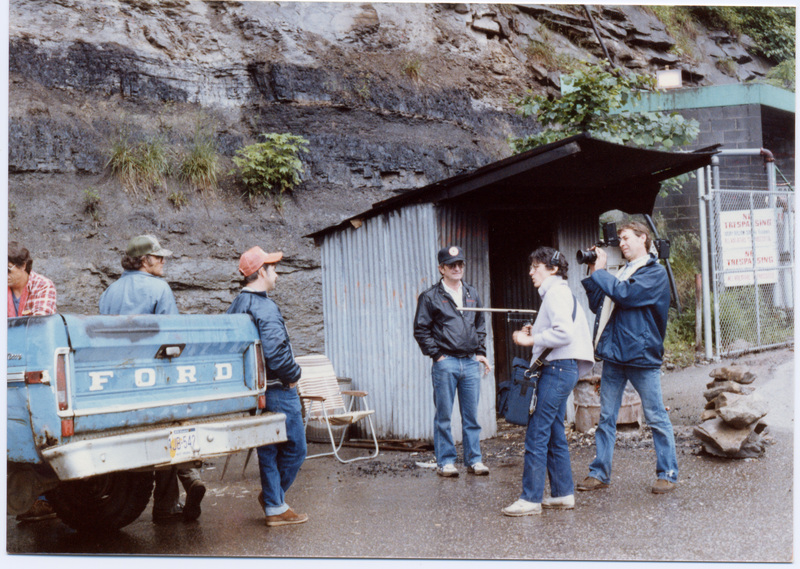 Anne was associate director/assistant camera for Harlan County, USA, the Academy Award-winning documentary, which focused on the Brookside, KY strike of 1975. After the strike, Lewis moved to the coalfields where she lived for 25 years. 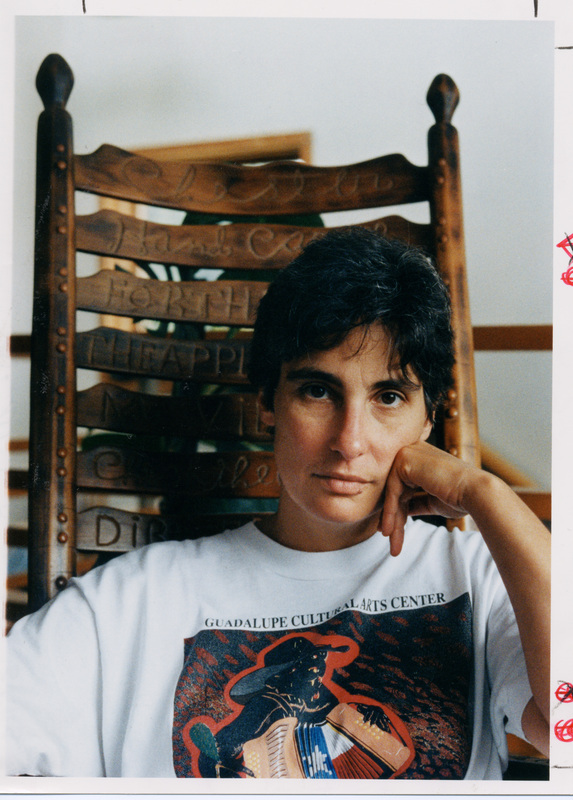 Some of her most influential Appalshop works are Morristown: in the air and sun, a working class response to globalization, and Fast Food Women, about women struggling to raise families in minimum wage jobs with no benefits. That film received national airing on P.O.V. and was part of a Learning Channel series of films about women by women. In 2012, Anne and Mimi Pickering (another amazing woman of Appalshop) released their Appalshop documentary, Anne Braden: Southern Patriot, an exploration of the life and legacy of this renowned racial justice activist. When we asked Anne to coordinate this feature honoring her with her new film screening this Friday, she was kind enough to share these words. We are so thankful to still be learning and growing with Anne Lewis. “Appalshop has always had powerful women filmmakers and powerful women to document – in fact more women than is humanly possible even by a committed group of filmmakers. Fortunately Appalshop’s male filmmakers are some of the few I’ve known who consistently include women in their films. This, I believe is inevitable with the style of story-telling, inclusion, and interest in the grassroots that has been part of Appalshop since its beginnings. In the other world, there are few documentary films made by men with non-male protagonists. On the other hand, many films made by women include male protagonists, particularly in the social justice arena. So why is that? Perhaps it’s because society has not told women that men are inferior. Over the years I’ve had the privilege to film Appalachian women active in nearly every social and community issue imaginable. From Elizabeth Wooten who faced down strip miners who wanted to take her land under the broad form deed (she won!) to Elaine Purkey, a West Virginia miner’s wife who rewrote America the Beautiful for the Pittston strike. There’s also Belinda Ann Mason, the first woman to serve on the National Commission on HIV/AIDS. Appalachian women used their insight, energy, and grace to address serious social issues and build community. Please enjoy and share this special compilation of Anne Lewis’s Appalshop work for this Women’s History Month series, Women of Appalshop. 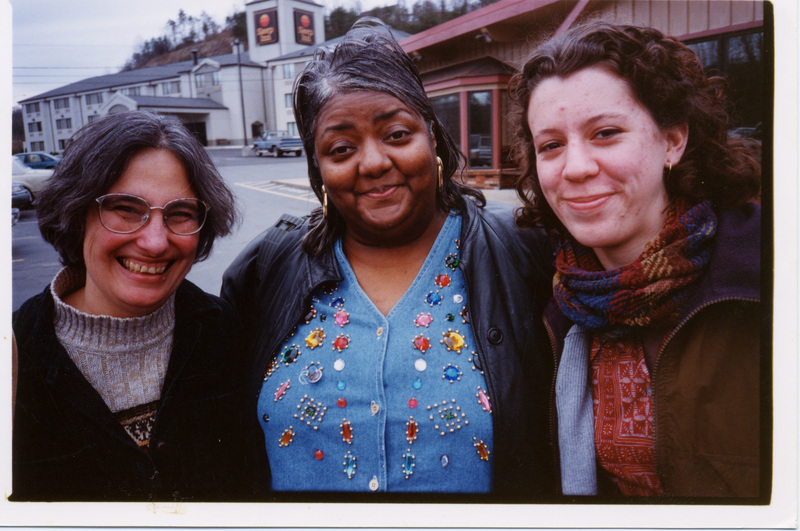 Women in Appalshop films by Anne Lewis (exerpts) from Appalshop Archive on Vimeo.